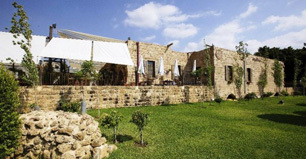 Batroun is a major tourist destination in North Lebanon. 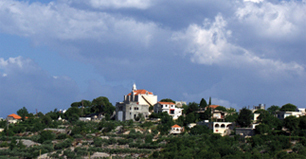 The town boasts historic churches from Roman Catholicism and Greek Orthodox. 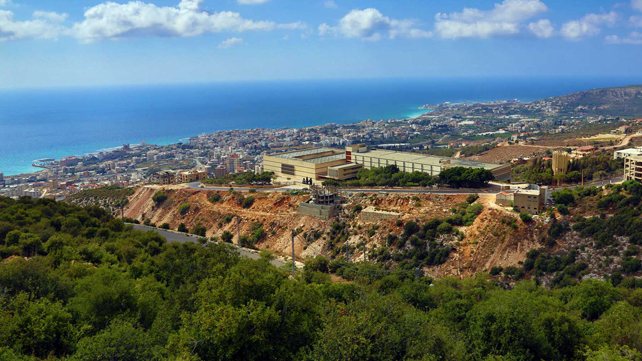 The town is also a major beach resort (knowing that batroun is one of the cleanest rock and pebble beaches in Lebanon) with a vibrant nightlife that includes pubs and nightclubs. 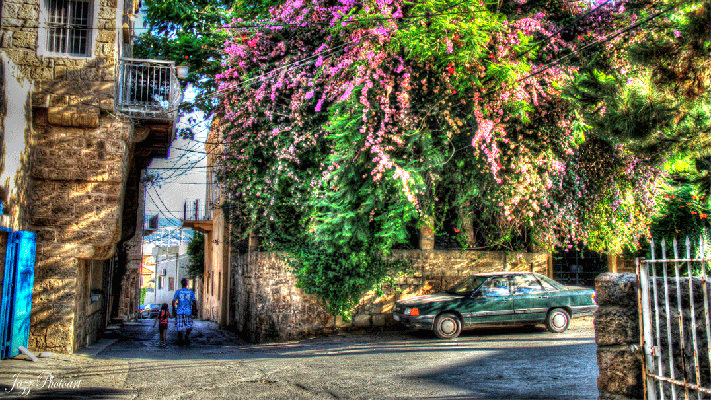 Citrus groves surround Batroun, and the town has been famous (from the early twentieth century) for its fresh lemonade sold at the cafés and restaurants on its main street. 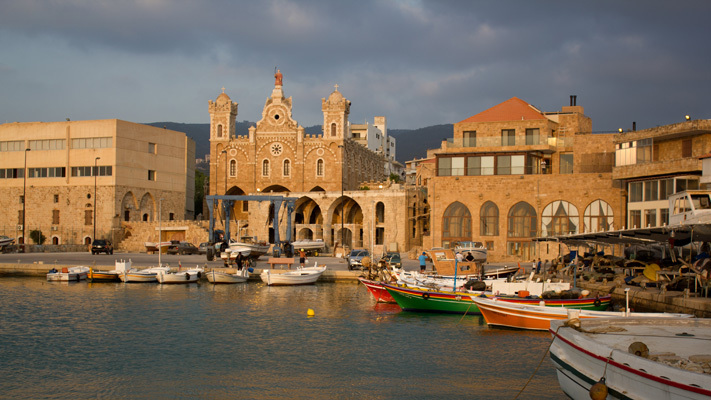 The name Batroun derives from the Arabic al-Batroun, itself from the Greek, Botrys (also spelled Bothrys), which was later Latinized to Botrus. 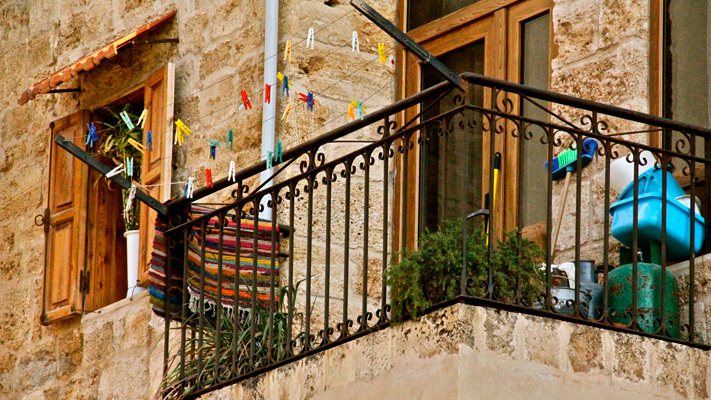 Historians believe that the Greek name of the town originates from the Phoenician word, bater. 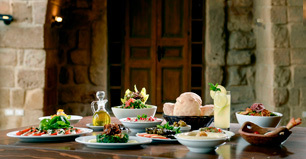 BATROUNIYAT was founded is 2009 by Gebran and Chantal Bassil, and has been breathing new life into the refion of Batroun ever since. The main idea behind this concept was to create a hub for local producers, artisans, and craftspeople to share their skills, safeguard our heritage, and sell their produce in an ever-growing marketplace, which allows them to lead successful lives right here, where they were born.